Cuba can surprise as well as exceed the expectations of every traveler. 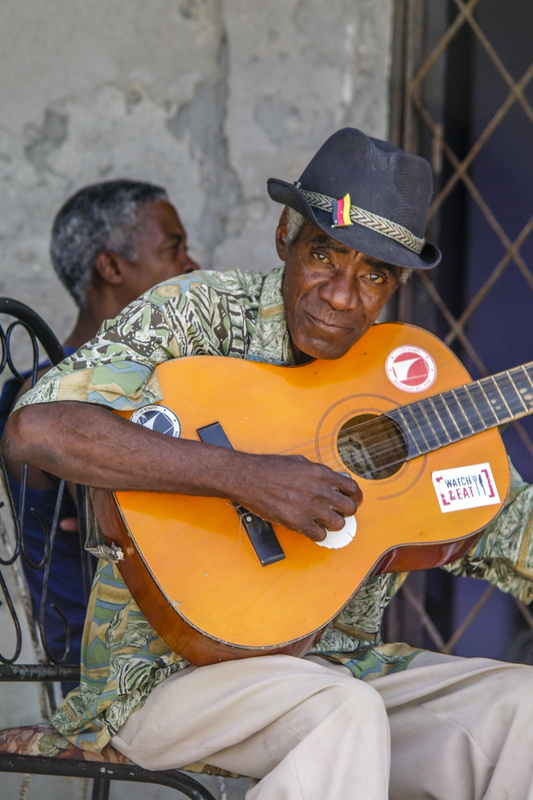 It’s a one-of-a-kind place that seems to be trapped in time with vintage cars lumbering past faded colonial buildings; men and women dancing salsa at Havana’s malecon; Cubans move to a rhythm travelers are oblivious to. These are just some of the exotic images we all have of Cuba. As traveling to Cuba gets easier and cheaper, more and more wanderlusters are adding it into their bucket list. However, traveling in Cuba is still quite expensive, as the tourism infrastructure is set up only for package tours. But traveling in Cuba doesn’t have to be prohibitively expensive. I traveled in Cuba for about three weeks in May and spent less than US$500; granted I could keep my budget down because I hardly drink and don’t party. In most countries you can get by without any problem not speaking the local language. 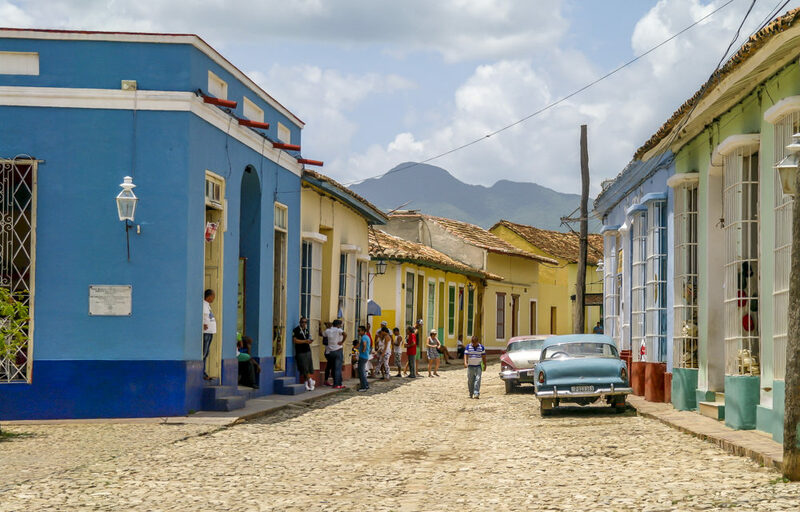 But in Cuba, where the tourism infrastructure is gear towards tour groups, traveling on a budget requires you to speak with locals, for traveling arrangements: transportation, accommodations, bargaining for prices, ordering a meal, etc. Being able to speak Spanish also alters the Cubans’ perception of you: you are not one of those rich tourists, who come on a package tour and don’t speak any Spanish. This reduces the gap between you and them, literally and figuratively. They will be more willing to give you a cheaper price when negotiating. 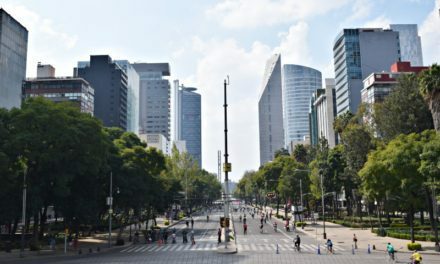 Instead of taking a taxi to the tourist bus company (see below), you can also for direction and take a local bus, colectivo to the local terminal where national buses depart from. This will be almost impossible is you don’t speak Spanish. The dual currency system is very confusing. The local currency, called Moneda Nacional (MN, but usually referred to simply as “pesos”) is subsidized by the government. This is the currency the locals get paid in and use in their daily transactions. The other currency is the CUC (Cuban Convertible Peso; pronounced “cook”). This is the currency foreigners will be given when exchanging foreign currency in Cuba. The only place to exchange money is the CADECA, the official money exchange office. CUC is pegged to the US dollar at 1:1. But it is not advisable to exchange US dollars as a heavy tax is levied onto the US dollar, only the US dollar. Once you have CUC notes, you can exchange them for MN at CADECA. The rate is 1 CUC is equivalent to 24 MN. Both currencies can be used simultaneously. For example, I can pay 1 CUC for a pizza that cost 25 MN. When you first arrive in Cuba, familiarize yourself with both CUC and MN notes and their conversion. 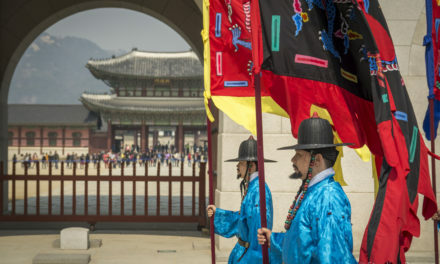 Those looking to earn some money from ignorant tourists might take advantage of you. I’ve heard stories of tourists receiving 10 MN note when they should be getting 10 CUC note. Accommodation used to be prohibitively expensive in Cuba, when tourists could only stay in government owned hotels. But with the relaxed law where locals can own a business, Casas Particulares (homestays) have mushroomed in Cuba. Casas Particulares charge between 20 CUC and 25 CUC per room. They usually won’t budge if you try to negotiate for a lower price. However if you are traveling during the low season and are in less touristy places, you can usually find a cheaper room. What most solo travelers do is to look for travel companion, to share the cost. One of the best place to find one is in a hostel in Havana. 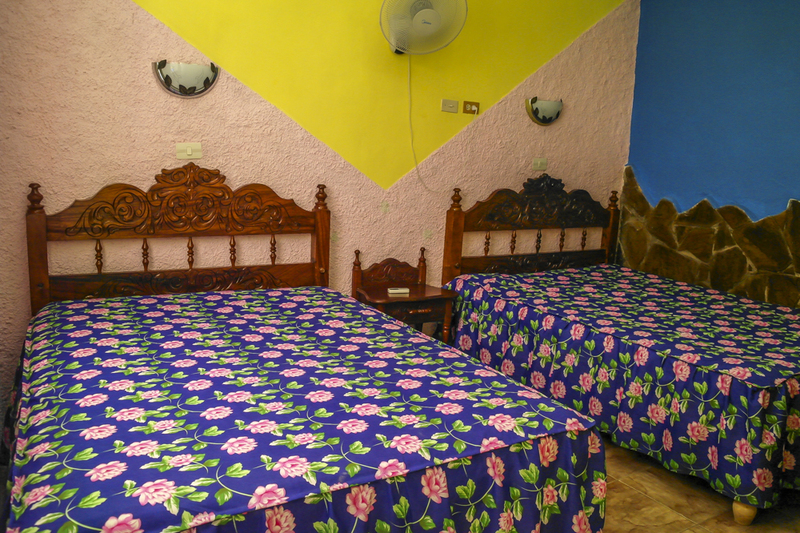 There are now two backpacker-style hostels with dorm rooms in Havana: Rolando’s backpacker and Paradise backpacker. They are both on Calle San Miguel in Havana centre, about 4 doors from each other. Both charge 10 CUC for a dorm bed. Check out our Guide to Havana Cuba for more info. Meals in tourist-oriented restaurants are expensive. In Old Havana, a coffee costs around 2 CUC and a simple meal will set you back about 7 CUC. So try to avoid these places. The best place to get cheap and filling meals is at the paladares. These are family owned and run restaurants. They usually only have a few tables and a menu that changes daily depending on what they get at the market. 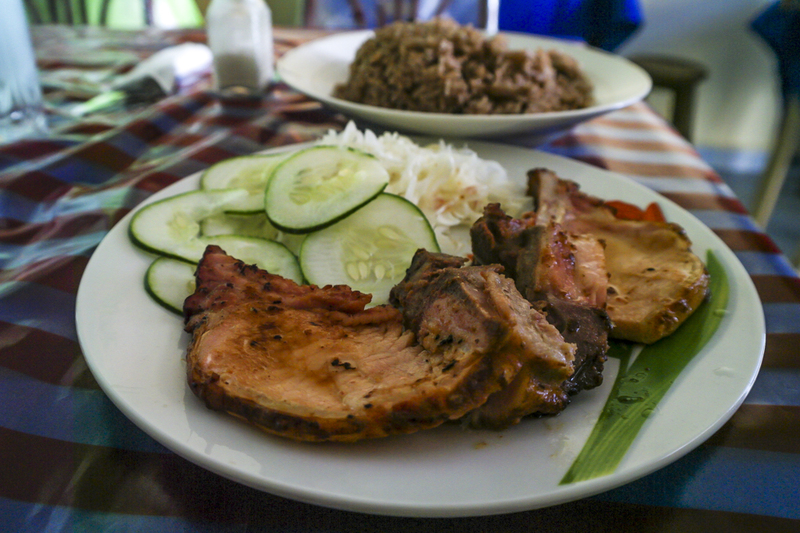 A meal of rice with beans, salad, potato, and a meat/fish dish cost around 25 MN (1 CUC). And they are huge portions! Ask around, the locals are usually happy to point you to one of their favourite paladares. Pizzas are another staple of budget travelers. They are Cuban variations nothing compared to Italian pizzas. They are cheap (10-15 MN) and fill the tummy. These hole-in-the-wall pizzerias are everywhere in Cuba. If you want to use these buses, ask the locals to help you buy the ticket. Usually you will be able to find someone who will help. Cubans are really friendly and helpful, especially so the further you move away from the touristy zones and cities. Some vendors might let you buy the ticket but they usually ask for tips. Cuba’s rail network runs the length of the island, linking the main cities and towns. It’s an interesting way to get around, especially if you want to travel with Cubans the way Cubans do. 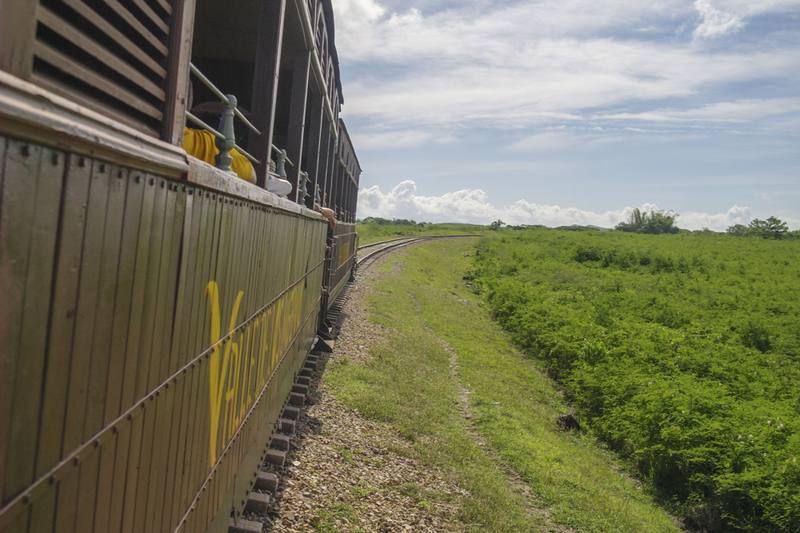 Train service in Cuba is slow and prone to breakdowns. Train’s schedule can be confusing: some trains run every 2 days, some every 3 days. It’s best to ask at the train station. 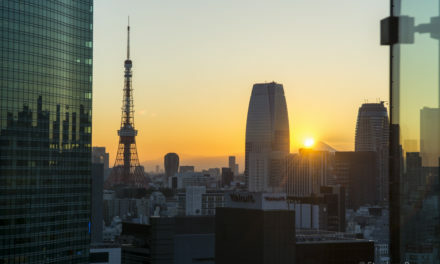 Foreigners are not prohibited from taking the train but they pay 24 times what the locals pay. For example, the train from Havana to Sancti Spiritus costs 15 MN for Cubans, a foreigner will have to pay 15 CUC. You can get around this by asking locals to buy the ticket for you. These are trucks/lorries that have fitted a few benches on the back and covered in tarpaulin canvas. 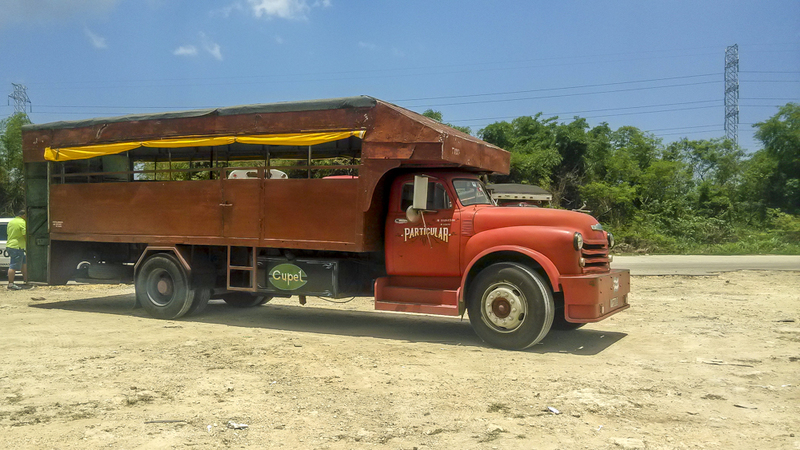 This is the cheapest way to travel around Cuba and most Cubans travel this way. It is usually packed like sardines and very stuffy. It also takes longer as it stops to pick up and let off passengers. By law, foreigners are not allowed to take these camiones. But because they are private transportation, whether you are allow on or not depends on the mercy of the driver/owner. Some drivers don’t want to take foreigners, some might charge you more for taking the risk. I have taken it a few times in Cuba, and only twice where I was charged slightly more than the locals. If you decide to take the camiones ask the locals where to get it. 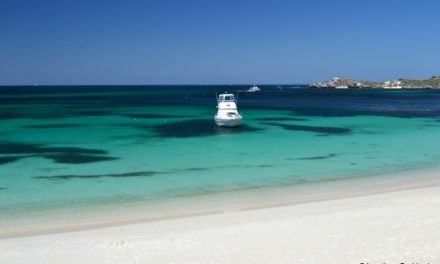 It will test your patience and tenacity, but in return it will give you a very rewarding and authentic local experience. In a country where there are more hitchhikers than cars, hitchhiking is a common practice among Cubans. You will see hitchhikers at almost every highway exits, junctions, even lining up along the highway. Some of them waving money at the drivers signaling they are willing to pay. With so much competition, hitchhiking can be difficult. However, being a foreigner you might grab the attention of some drivers wanting to earn your money. So before you enter the car, agree on a price or tell the driver that you can’t pay. 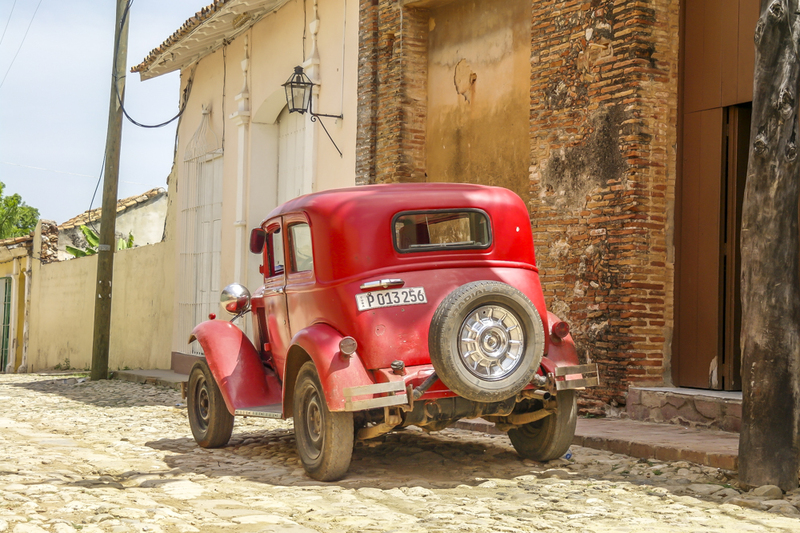 Lack of private cars, low traffic, and the amount of local hitchhikers, mean hitchhiking might be the most time consuming way to travel in Cuba. More and more tourists and travelers are going to Cuba. I won’t be surprised if better infrastructure will be set up for budget travelers in the future, but by then Cuba might lose what it makes it so exotically different. 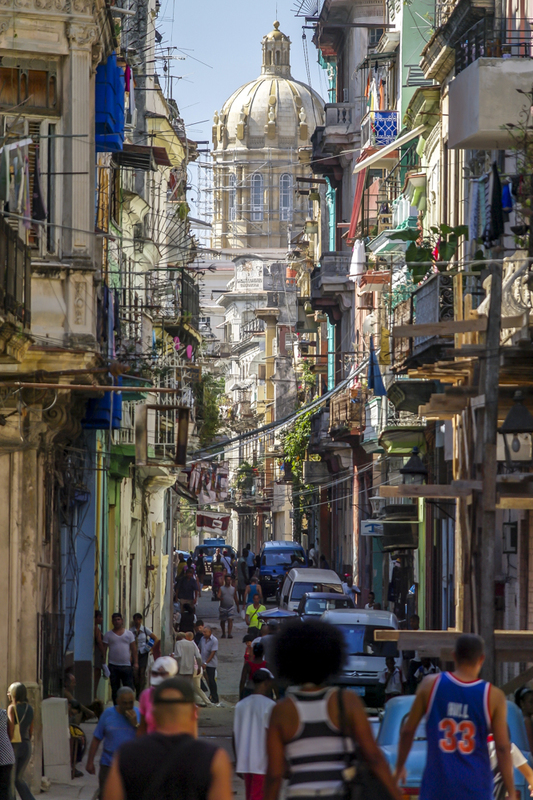 Go now, before the influx of mass tourism spoils the charm of Cuba. Thank you very much Jessica. Things are changing between the USA and Cuba, hopefully these restrictions will be lifted soon. Hi, thanks for a great post. Do you have any more information on the two backpacker hostels in Havana? What are they like etc? Hi Bee! I’ve only stayed in Rolando Backpacker. It’s a nice small and cozy place. All the rooms have AC but only 1 has attached bathroom. There’s also a nice bar on the rooftop. I visited friends who stayed at Paradise Hostel, it’s much bigger with more rooms and space. It’s never but felt less homey than Rolando. Both are good, depends on what your preference is. I have traveled by Camiones in Cuba and had no problems of being accepted. It has been very tiring experience and initially was fun, but after a while it was only about traveling cheap. The biggest challenge was to find out were to board it. Even local Cubans waiting for Camiones were not sure where is the best place to find Camiones.